Joe Ordini's Best Fiberglass Pools is the exclusive retailer for Bullfrog Spas hot tubs in Bristol, Pennsylvania and the surrounding area. In addition to offering premium portable hottubs for sale, Joe Ordini's is your local pool and hot tub service and maintenance expert. Joe Ordini's also offers expert pool and spa design services, in-ground and above-ground pools, and of course the best hot tubs available. 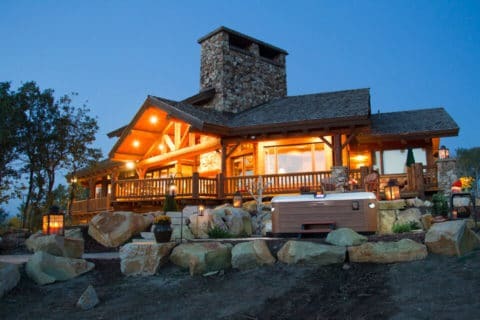 Joe Ordini's Best Pools is your exclusive retailer for Bullfrog Spas in the Bristol, PA area and Bullfrog Spas are the only hot tubs in the world with the patented JetPak Therapy System. JetPaks are removable, interchangeable jetted spa seats that allow you to customize your hot tub specifically for your individual wellness and relaxation needs. Bristol, PA and the surrounding area. 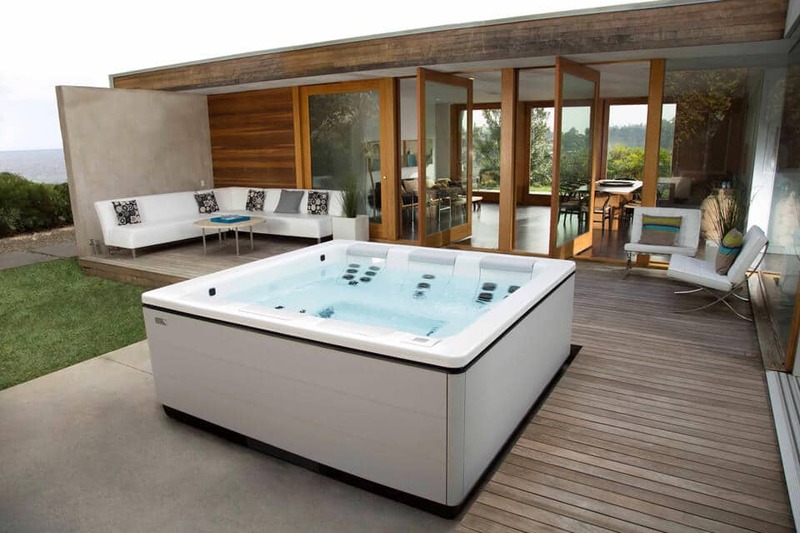 Design the ideal hot tub for your Pennsylvania climate and lifestyle with Bullfrog Spas’ unique SpaDesign Software. 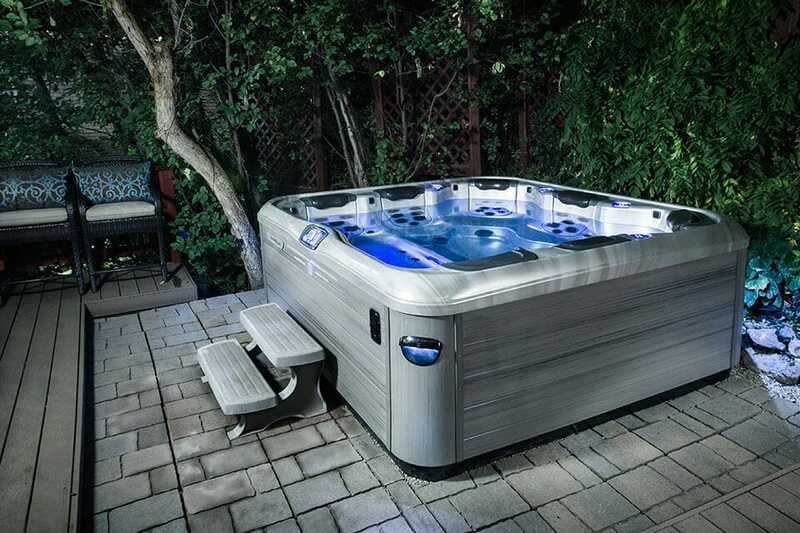 Your backyard will look amazing with a new Bullfrog Spa from Joe Ordini’s in Bristol, PA.